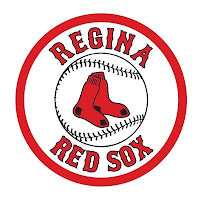 Weyburn scored three runs in the first inning on their way to a 5-3 game 1 victory over Regina. To make things interesting, the teams combined for 23 hits and left 16 men on base. Ryan Johnson started for the Beavers and went 6.1 innings. The Winnipeg native allowed two runs on eight hits and a walk. 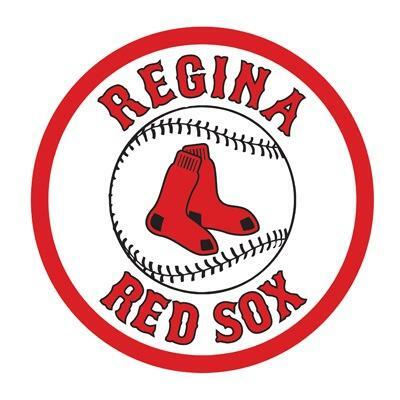 Johnson also struck out seven of the 28 Regina batters he faced. The Weyburn bullpen came on in relief and only allowed two hits. Eric Evans pitched the ninth inning to earn the save. Evan Rogers started for the Red Sox and pitched 7.2 innings in a losing effort. Second baseman Tyler Scott led the Beavers offensive charge with three hits and two RBI. Keaton Greenwalt and Wade Weinburger each had a pair of hits in the win. Offensively Red Sox outfielder Brooks Stotler had three hits and a run for the Queen City kids.